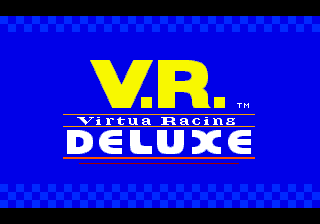 Virtua Racing Deluxe © 1994 Sega Enterprises, Ltd.
North American release. Game developed in Japan. See the original for more information; "Virtua Racing Deluxe [Model GM-5001]".